I can’t say enough good things about this business! They are reliable, efficient and most importantly, fair! They always provide thorough explanations about repairs and options I have. I highly recommend! Once again Roxborough Auto came thru for me. My car wouldn’t start, called the shop, had it towed there and the car was up and running that same day. Always use Roxborough Auto. Always highly recommend to anyone needing service. 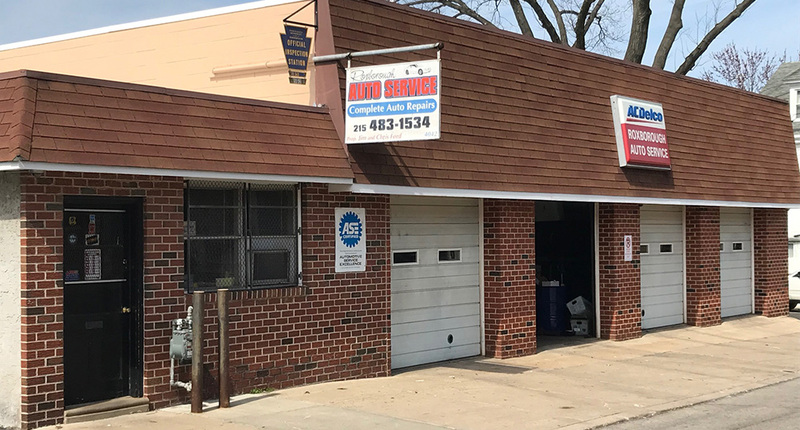 In a world where finding an honest and reliable mechanic is a rarity, Roxborough Auto Service has always been extremely fair and trustworthy. I have had service done here twice and both times the work was done well, quickly, and at a very fair price. NO BS! Which is all you can ask for. I greatly appreciate the work you do! Probably the best mechanic/shop I’ve ever had. I’m new to the area and I’ve taken my car there about 3 times over the past year. They always get me in quick, call me with the issue within an hour or two, and almost always get my car back the same day, all while being affordable. It doesn’t break my bank when I have issues. Couldn’t recommend them more!